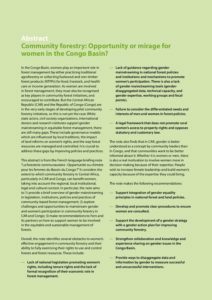 We believe improving forest governance, increasing transparency and strengthening the rights of local communities are key conditions of efforts to reduce deforestation. 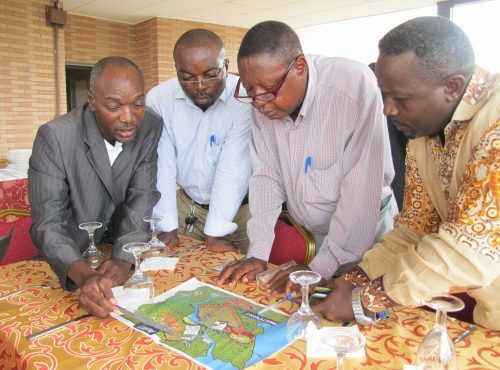 LoggingOff is a space for civil society to share and exchange views and experiences of the FLEGT process and the importance of recognising communities’ land rights. 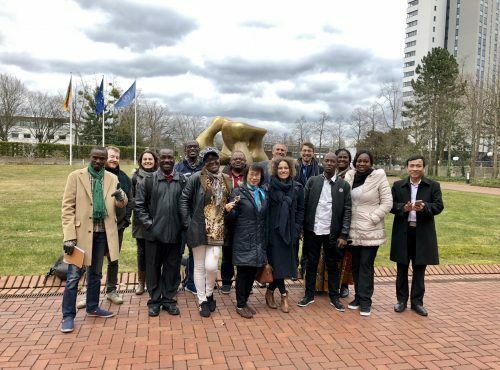 With up-to-date and from-the-ground information, LoggingOff builds connections between civil society in timber producing countries, and national and EU policy makers. 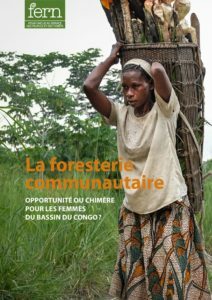 La foresterie communautaire Opportunité ou chimère pour les femmes du Bassin du Congo ? 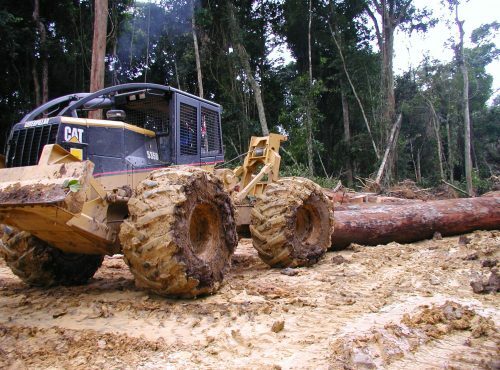 Loggingoff.info is co-managed by a group of NGOs from European and timber-producing countries. 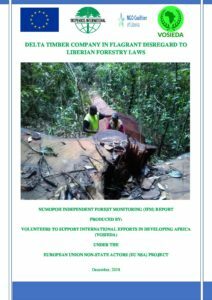 We are interested to hear from civil society groups in potential VPA partner countries, and other timber-producing countries, who might wish to contribute to, or become co-managers of the site. In order to keep track of the flow of information, there is one co-manager per country. They exclude offensive material and maintain accountability for everything which is uploaded to the site. Co-managers receive access rights. They can edit and upload material relevant to their specific country or area of work. Loggingoff.info allows for different policy positions and opinions and does not pretend to provide just one view; it is a place to share and debate ideas, and therefore relies on users to keep it up-to-date and accurate. 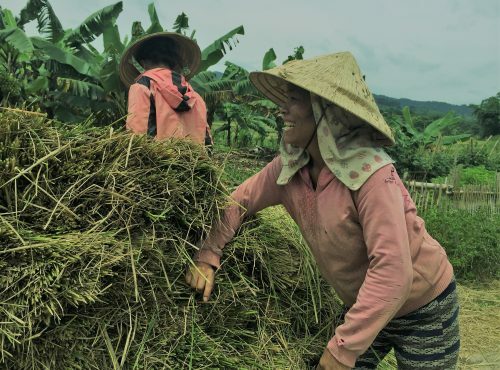 If you read anything inaccurate, inappropriate or abusive on the website please inform the Site Administrator at loggingoff@fern.org, and the author will be approached for a correction. 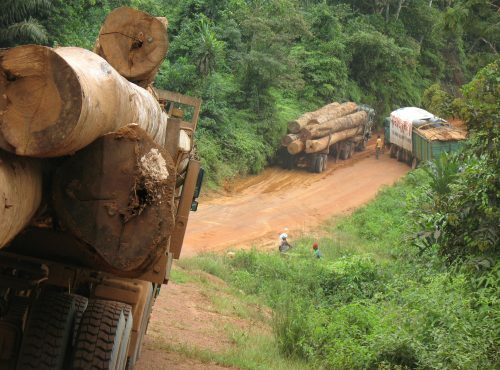 The website is co-managed by a group of NGOs from European and timber-producing countries. 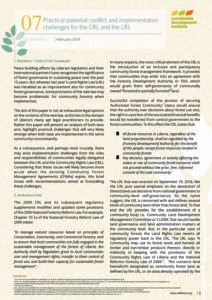 Documents available on this site do not necessarily represent the views of all the organisations co-managing the site. 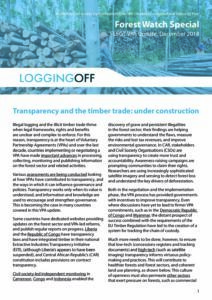 None of the contributors, participants, sponsors, managers, administrators or anyone else connected with loggingoff.info can in any way be held responsible for the appearance of any inaccurate information for which they are not stated as an author, or for the information linked to from these web pages. 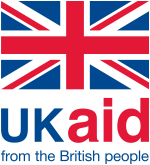 This website has been produced with the assistance of the UK Department for International Development (DFID) and the European Union. The contents of this website can in no way be taken to reflect the views of DFID or the European Union.